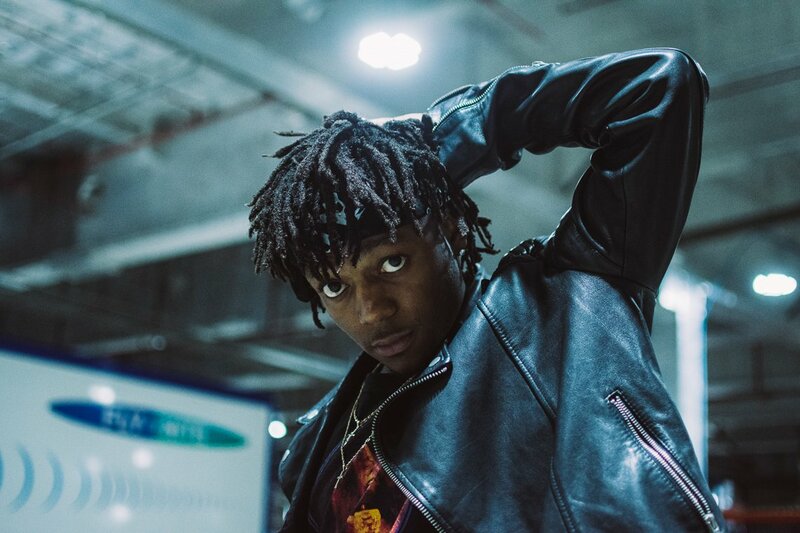 J.I.D‘s ‘Catch Me If You Can Tour’ is still going on right now, but he’s already announced the second leg of dates. Across May and June, the Dreamville rapper will be hitting up Washington, Baltimore, Cleveland, Miami, New York, Toronto, Seattle, Portland, Las Vegas, Los Angeles, Houston, Atlanta and many other cities. Saba, Mereba and Deante Hitchcock will be support him. Check out the dates below, and purchase tickets this Friday.